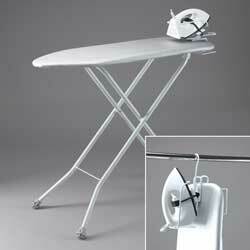 The space saving solution with the luxury of a steam iron. 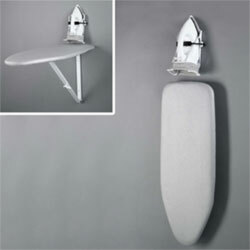 Space saving, easy to fold away, board. Complete with Steam Hotel Safety Iron with Auto-Off timer safety feature. Quality, steel build for long life. 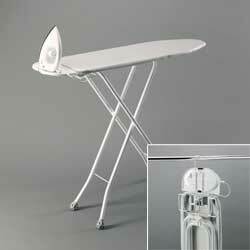 Steam iron with non-stick stainless steel sole plate. For where convenience and space are at a premium. Complete with Dry Hotel Safety Iron with Auto-Off timer safety feature. 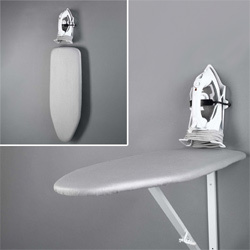 Dry Iron with non-stick stainless steel sole plate.